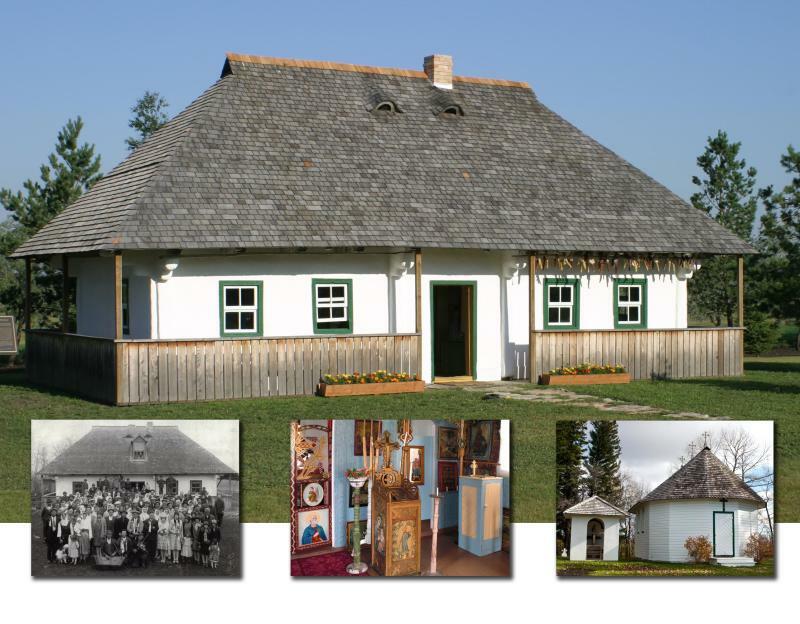 St. Elijah Pioneer Museum (PHS) is the oldest standing Romanian church in Manitoba. It was built by Romanian pioneers in 1908 and restored in 1979. 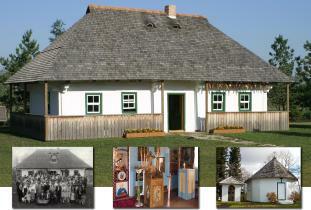 Its design reflects traditional church forms common in Bukovyna and Romania, then part of the Austrian Empire. Admission charged.